SoundCloud has just introduced a new streaming music tier to its lineup – SoundCloud Go. Costing $4.99 per month, the service provides access to more than 120 million tracks in an ad-free environment while also allowing users to listen their music offline. Apple has just released tvOS 10.2 beta 4 to registered developers. 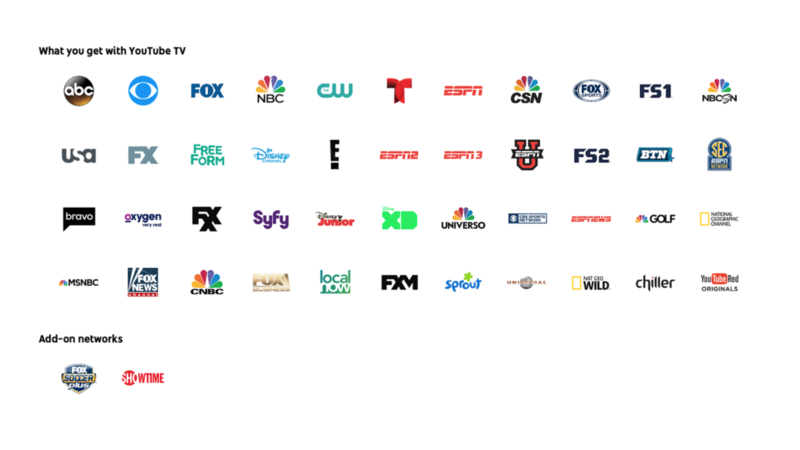 Any eligible developer will have to connect the streaming TV box to a computer and update via iTunes or Apple Configurator. 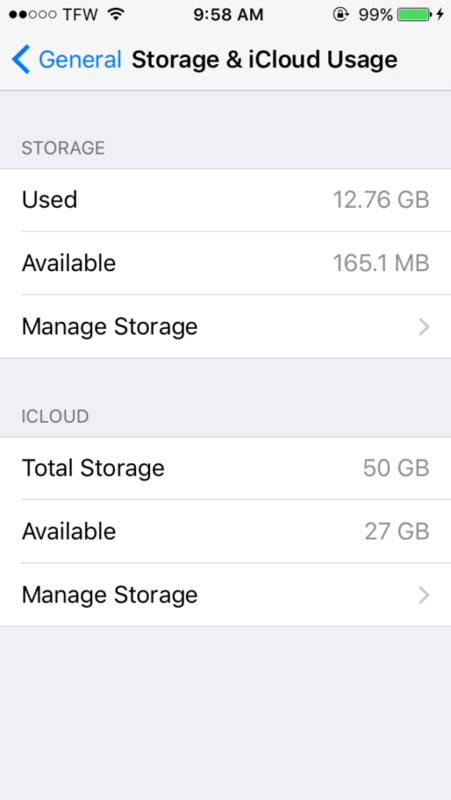 Apple iCloud outages are never good. 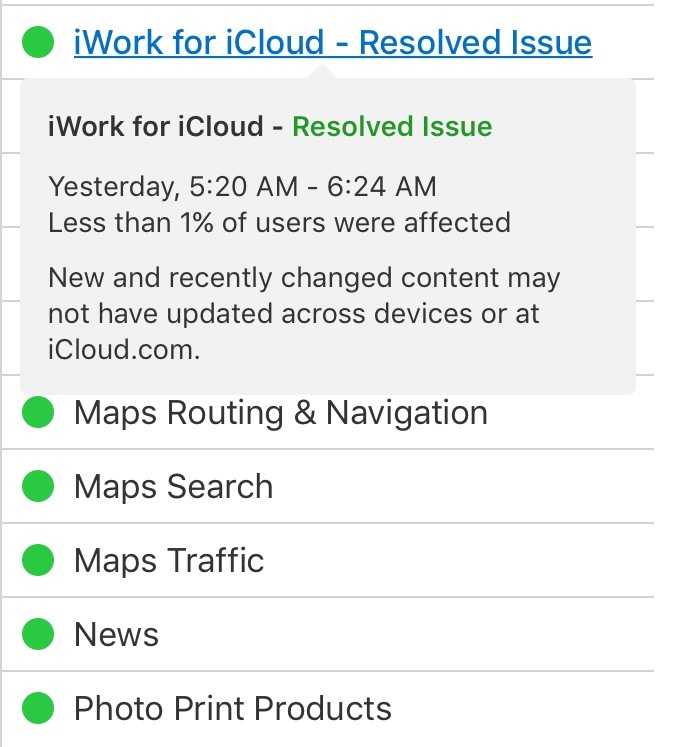 They’re now easier to understand, however, thanks to a significant design change made on the iCloud Status site. Amazon is offering the Inateck 10W iPhone Speaker Dock for Just $17 when you use promo code SJARBU5U at checkout. That’s a 75 percent discount! What is Amazon Voice ID? 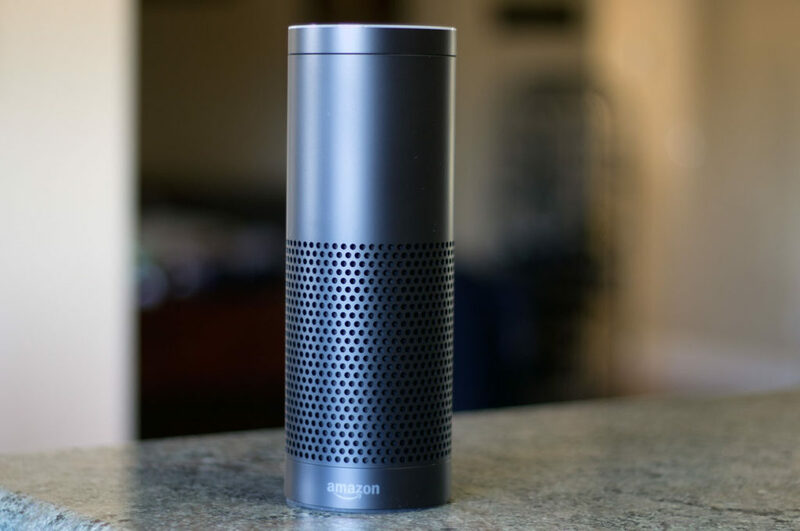 Amazon’s voice assistant technology, Alexa, can answer questions and perform countless tasks just by hearing a voice. Soon, it might be able to distinguish between speakers based on those voices, according to Time.